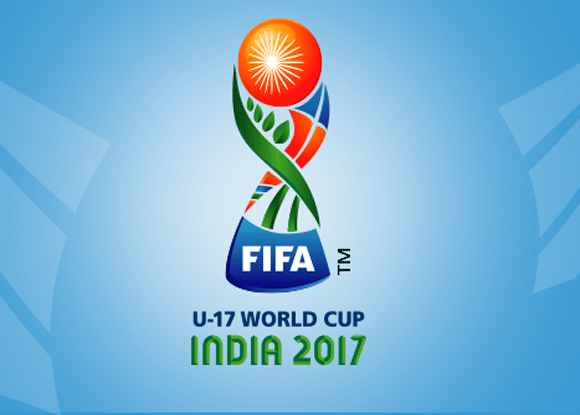 Download FIFA U-17 Fixture, Schedule, Team Name Complete List now!! FIFA Under 17 Worldcup 2017 is schedule to be hosted by India from 6th October 2017. This is the first time India will be playing FIFA Worldcup. Here we provide the complete team names (country names) playing U-17 FIFA Worldcup 2017 in India with complete timetable. Don’t worry if you are trying to find your favorite team’s match schedule or fixture or time of play; we provide all of it in one file for you. Just download the pdf file below to see FIFA u17 Worldcup 2017 Complete Schedule, Fixture ,Venue etc. There are altogether 6 groups in which each group have 4 teams in it, so altogether there will be 24 countries participating in this years under 17 FIFA Worldcup in India. Below is the Group name with respective teams in it.